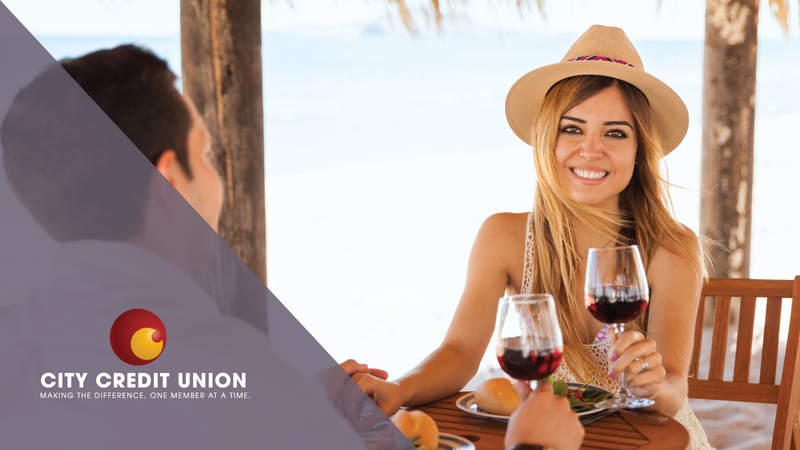 If you’re unsure of how you’re going to fund your getaway, call, click, or chat with us and ask about taking out a personal loan or joining a vacation club. We’re here to make your dream vacation come true! How do you save big on summer vacation? Share your best hacks with us on Facebook and Twitter!